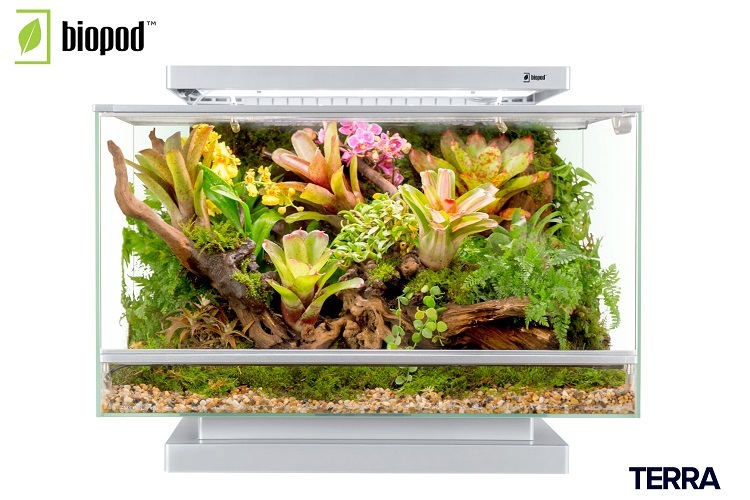 Biopod is the world's first Smart Microhabitat. Biopod mimics a natural habitat by employing Aeroponics, which perfectly balances oxygen and carbon dioxide just as natural habitats are able to do. It is a sleek development in eco-tech. This is unedited, unformatted feed from Business wire india.